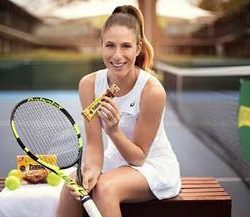 Alpen is launching its first ever range of protein bars, launching in two flavours: Chocolate and Berries & Yoghurt. 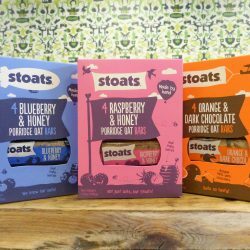 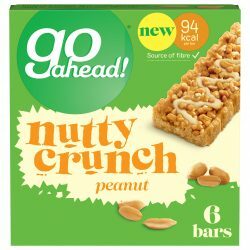 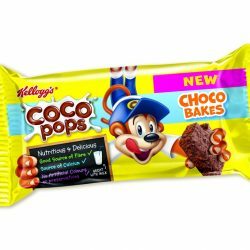 pladis, the global snacking company behind some of the UK’s most loved and iconic brands, is adding to its £39 million healthier snacking brand, go ahead!, with the launch of two new ranges. 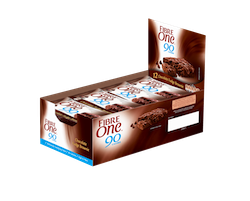 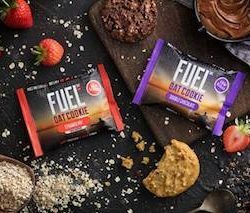 In a bid to provide the ultimate in easy morning sustenance, FUEL10K, the innovator in protein boosted breakfasts, introduces the UK’s first high protein, high fibre and low sugar soft bake breakfast cookie. 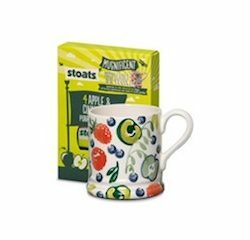 Oats company, Stoats, has partnered with iconic British pottery brand Emma Bridgewater to create a limited-edition mug in a collaboration offering consumers the perfect combination for the perfect cuppa. 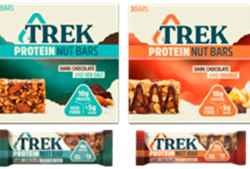 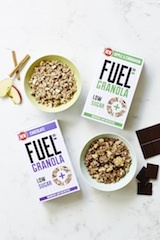 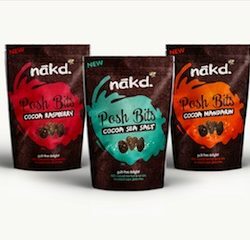 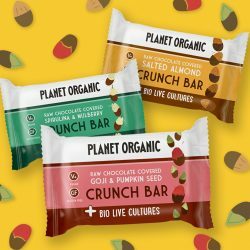 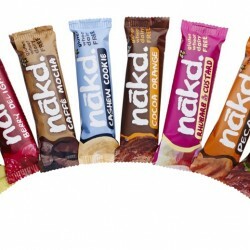 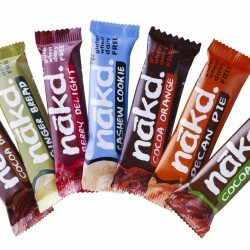 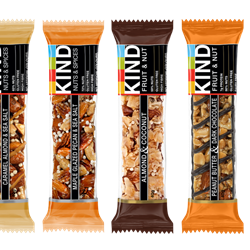 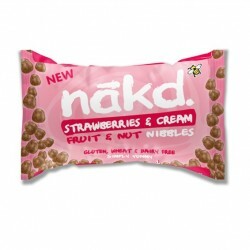 Natural Balance Foods is set to drive sales of its £32.2m Nākd brand with two new additions to the range, plus a new limited edtion flavour, all designed to meet the needs of shoppers looking for flavour-filled, better-for-you snacks. 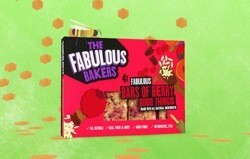 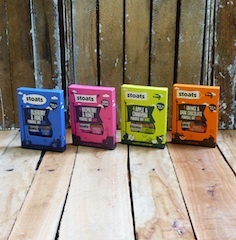 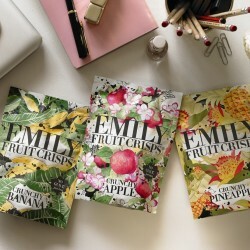 The Fabulous Bakers, a leading branded muffin and flapjack producer owned by Daelmans Group and previously the Fabulous Bakin’ Boys, has launched a nationwide integrated cinema, press, digital, PR and sampling campaign to introduce its new range of all natural snacks.